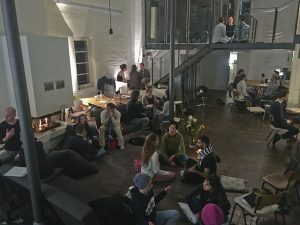 Thank you for joining “The Cocoon Experience” last week, 14.03.2018 in Berlin! I’m curious about your feedback! Please share your perspective here – it won’t take long!